In this post, I am not just going to calculate the discount from a run-of-the-mill Dunkin’ Donuts food promo (because that would be too easy), but also try to connect it to the concept of self-interest and the invisible hand. By the way, this is NOT an advertorial. This is a legitimate post y’all. 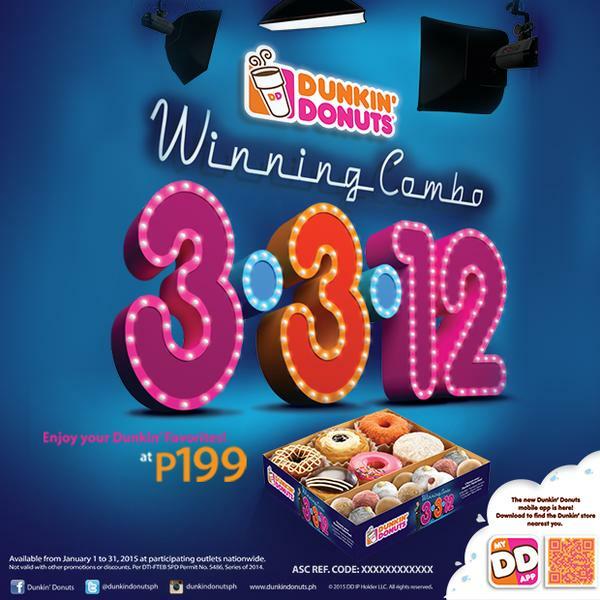 I love donuts and I love promos more. Upon entering a neighborhood Dunkin’ Donuts (DNKN:US see latest stock quote), I planned to take out one – or maybe two – donuts home. However, I saw this poster.